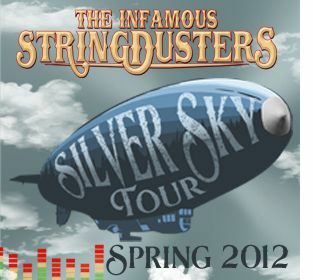 The Infamous Stringdusters have announced their 2013 Ski Tour – a run of shows that brings the band, and their fans, to the Rocky Mountains’ best U.S. ski towns this winter. The itinerary - which includes stops in Vail, Colorado, Park City, Utah, and Jackson, Wyoming, among others - promises a few days off to hit the slopes. Along for the ride are partners POW (Protect Our Winters), Icelantic Skis, Oskar Blues Brewery, and Mountain Khaki, who will host special events and giveaways along the tour. The full list of 2013 Ski Tour stops is included below. The Infamous Stringdusters’ constant, relentless, revelatory musical evolution is on display throughout the band’s new double disc release Silver Sky-Deluxe Edition (October 16, 2012 / High Country Recordings and SCI Fidelity). Fresh off a hugely successful third installment of the band’s beloved festival - simply dubbed The Festy, an appearance at the recent International Bluegrass Awards, and a feature on CMT's "Concrete Country" series, The Infamous Stringdusters now head out for a massive fall tour in support of Silver Sky-Deluxe Edition. 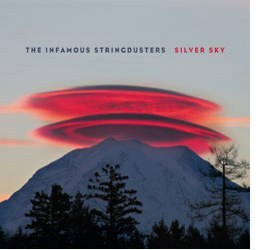 The Infamous Stringdusters announced, "Our first studio album Silver Sky on High Country Recordings has just been released! You can stream Silver Sky here or download through our Pledge Campaign and also on iTunes, etc. We wanted to thank everyone who has pledged already and helped us to reach 80% of our goal so far. The money we raise will help us market the album and bring you the SILVER SKY TOUR (starting today... through May). We couldn't do this without your support. The Infamous Stringdusters have announced, "We are thrilled to announce the first studio release from High Country Recordings, Silver Sky. The new album will be released on Tuesday, March 12 at the start of the tour. The Infamous Stringdusters say, "East Coast here we come! The Silver Sky Tour tour kicks off in March and is headed to a venue near you. We are amped to be returning to many of our favorite east coast spots this spring as we get the show on the road." These new tour dates are just the beginning of the Silver Sky Experience. More tour dates as well as a new studio album are in the works. The first round of artists performing at the Summer Camp Music Festival has arrived. 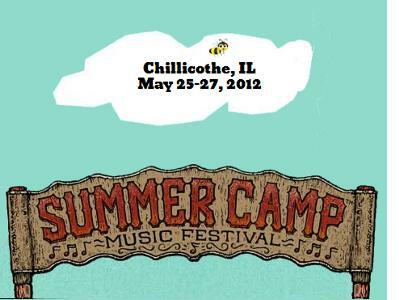 The 12th annual Summer Camp Music Festival will take place May 25 -27, 2012 at Three Sisters Park in Chillicothe, Illinois. moe. and Umphrey's McGee will once again be headlining Summer Camp, anchoring the festival with three nights a piece, as the event features over 100 bands at 7 stages over the course of four days. 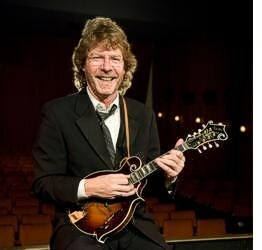 Among the artists are three hot bluegrass music groups who perform a progressive style of the music.